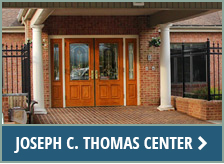 Promoting peace of mind with assisted living near Roanoke, Virginia that offers privacy, comfort, and community. It goes without saying that we all want to live as independently as possible, for as long as possible. Yet for many of us, there may come a time when some level of assistance and support is needed. 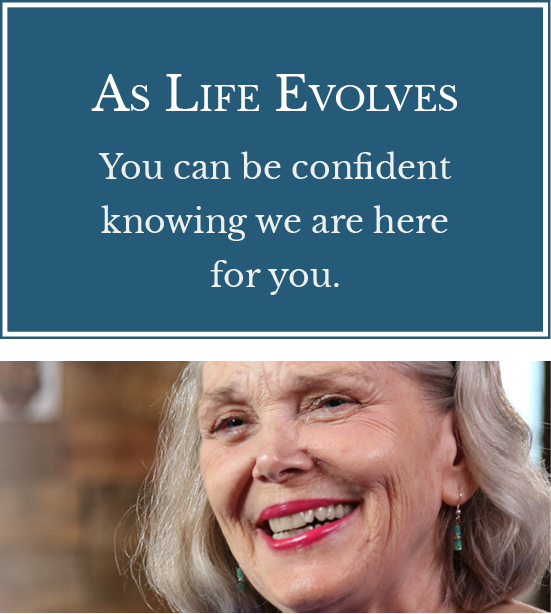 At Richfield, our purpose is to help individuals experience life to the fullest, through every phase of their journey. 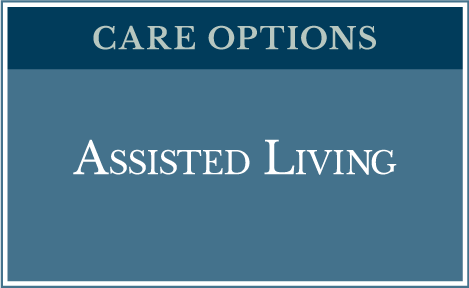 Our assisted living and nursing care options provide comprehensive services tailored to meet individual needs. 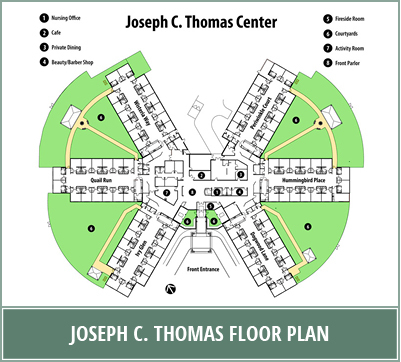 We strive daily to provide environments that are nurturing, comfortable, and secure, where each resident’s individual qualities are recognized and respected. If you or someone you love shows signs of needing help, Richfield Living offers assisted living in the Roanoke Valley that offers wide-ranging solutions to provide peace of mind for you and your loved ones. 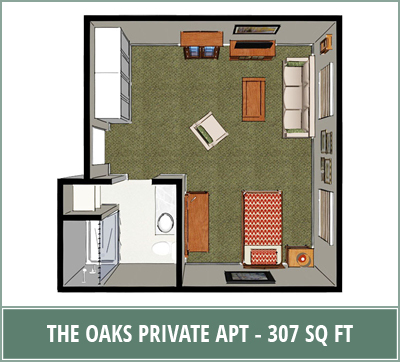 Our residences strike the perfect balance between assistance and autonomy. 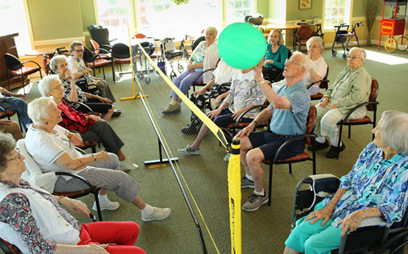 Designed to enhance quality of life, our enrichment programs and individualized care plans are tailored to the personal needs and preferences of each resident. 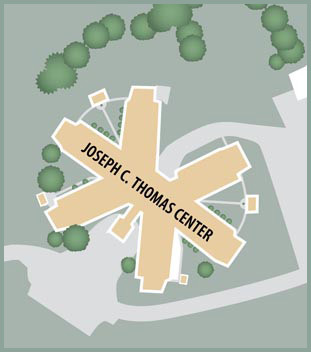 Richfield offers two distinct assisted living residences on our campus — The Oaks and Joseph C. Thomas Center. Each is designed for adults over 55 who are unable to live independently and require support with their daily needs. Both offer 24-hour supervision, activity and wellness programs, health monitoring, medication management, meals, as well as assistance with personal care. 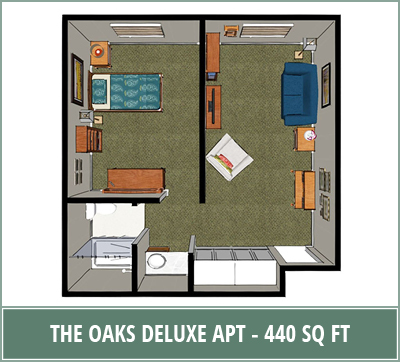 The Oaks provides a beautiful and comfortable living experience. Here you can enjoy a large private or unique semi-private accommodation, in a single-level setting, with a private bath and space for favorite belongings. A glance at all the services and amenities listed below reveals the breadth of service available to you. 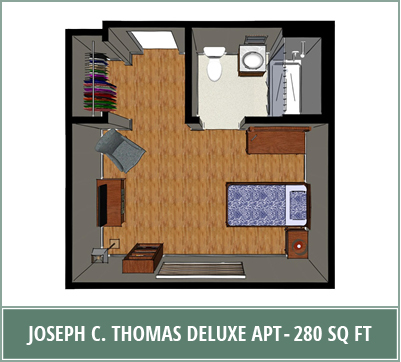 Residents of the Joseph C. Thomas Center enjoy the privacy of their own rooms with space for personal belongings. 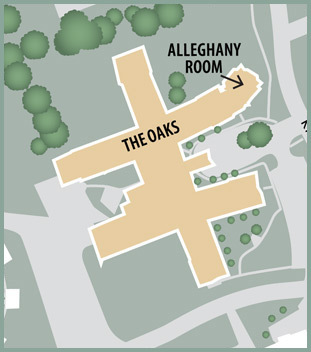 To build community, resident rooms are grouped in “households” of 16 residents each. 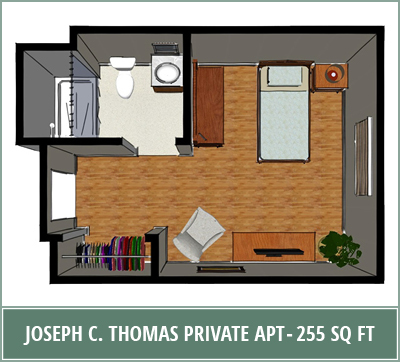 Here they share a kitchen, common area, laundry room, and access to an outdoor courtyard. 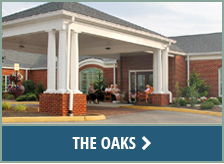 One very important service Richfield Living brings to Roanoke Valley is assisted living households within its Memory Care program. 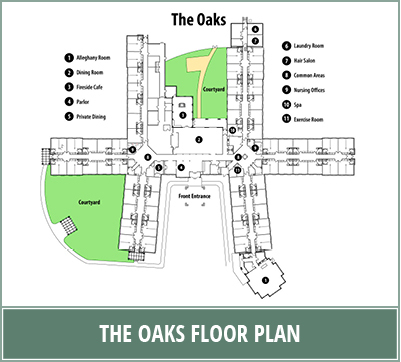 Here residents enjoy assisted living in an environment that is safe, nurturing, and comfortable. 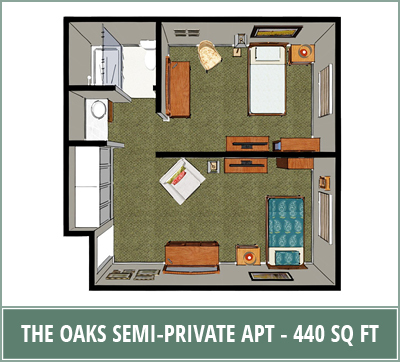 Richfield Living’s Memory Care households feature private rooms with private baths, clustered around a shared living space that includes a ‘house’ kitchen, comfortable common areas, a laundry room, and security systems to help ensure resident safety.